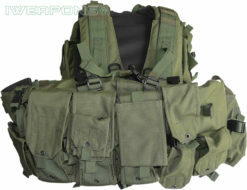 In those intense, life-or-death situations, the last thing you need to worry about is if you can get to your gear in time or if you’ve organized and remembered all of your equipment. 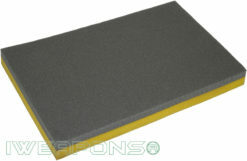 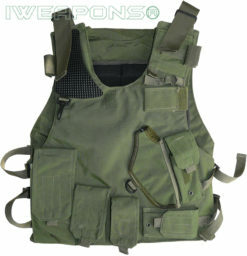 And this will be the last thing on your mind once you have purchased an IWEAPONS® brand vest. 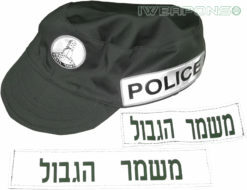 Israeli Weapons provide you with a diverse stock of Israeli army and police vests that are practical, tactical and convenient. 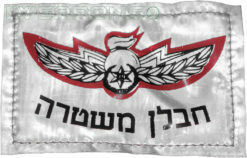 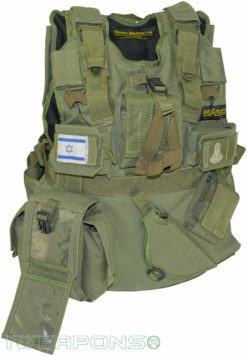 Unique designs provide you with all the space and accessories that you need to successfully carry out your mission, with these IDF vests. 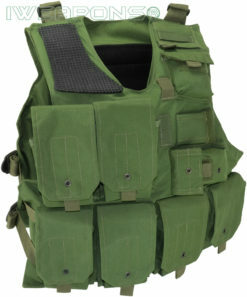 These sturdy vests are made out of the most durable of material that are sure to stand up to the rigors of the toughest of assignments. 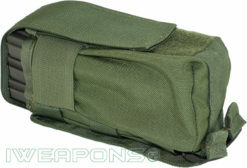 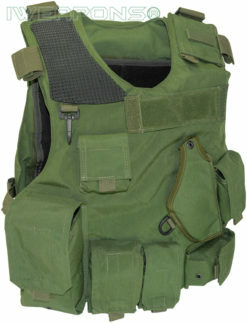 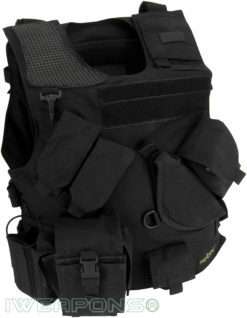 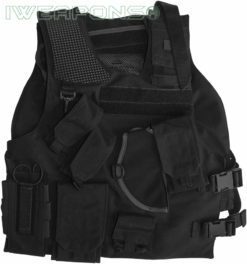 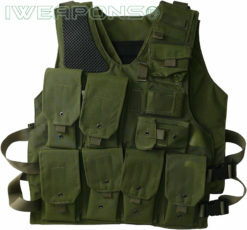 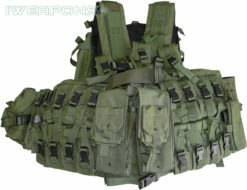 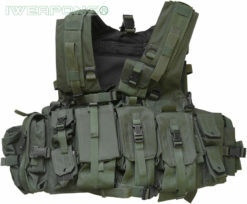 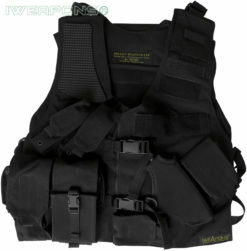 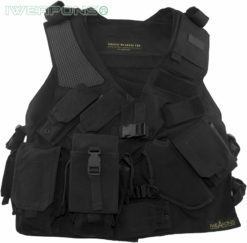 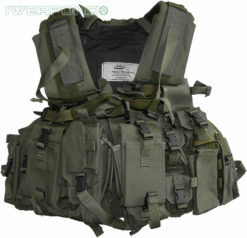 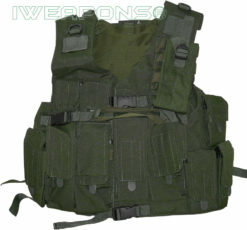 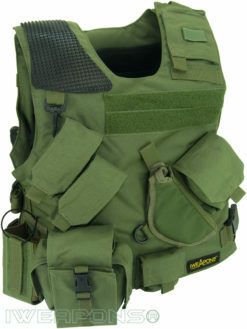 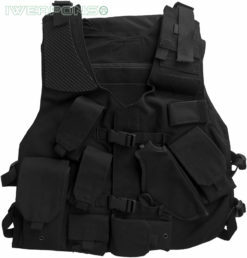 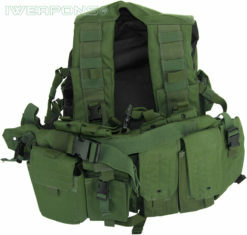 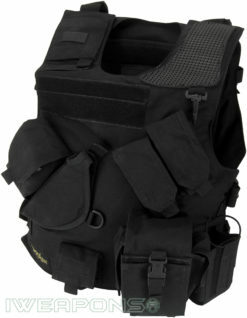 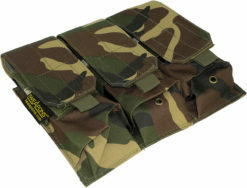 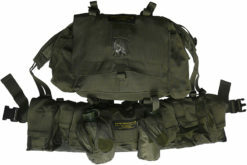 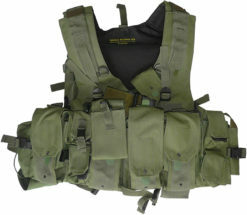 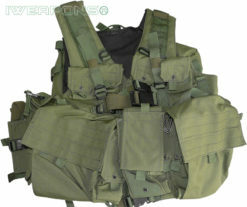 We also offer all-purpose tactical vests that come with a backpack as well. 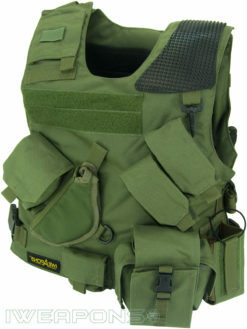 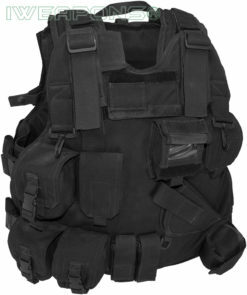 Pack all of your most pertinent tools in one handy tactical vest. 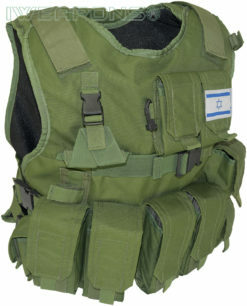 Of course, Israeli Weapons haven’t forgotten about your handgun because we also offer vests with build-in holster, for right and left hand users.